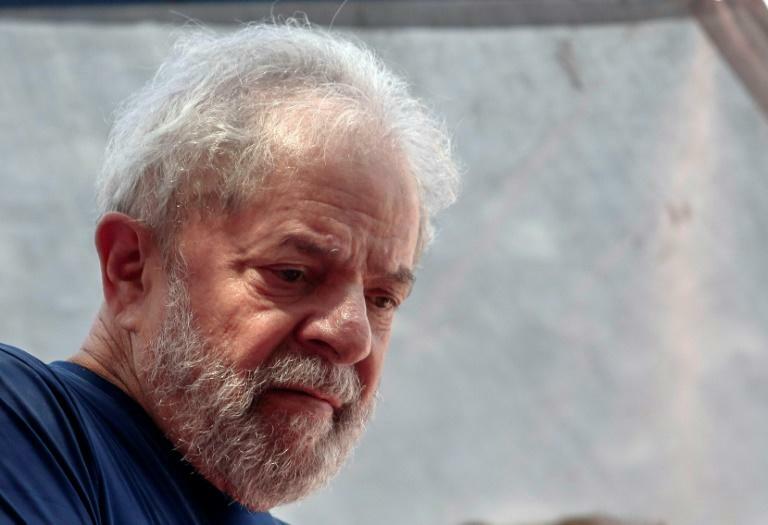 Former Brazil president Luiz Inacio Lula da Silva will be questioned next week in relation to another Operation Car Wash case in which he is accused of corruption and money laundering. That appointment was controversial as left-wing icon Lula's incarceration prevented him from running in a presidential election he was widely expected to win, having led polls with more than twice the number of vote intentions as his nearest challenger, Bolsonaro. Lula's lawyers have asked for his release and the suspension of the charges against him, accusing Moro of bias. "Lula is the victim of a judicial witch-hunt unleashed by an agent wearing a judge's gown ... who sought to cancel his freedom and rights," said the lawyers. Moro replied to that on Tuesday in a press conference insisting that Lula "was convicted and jailed because he committed a crime and not because of the elections." Lula's defense insists the property doesn't belong to him and has accused authorities of harassment.